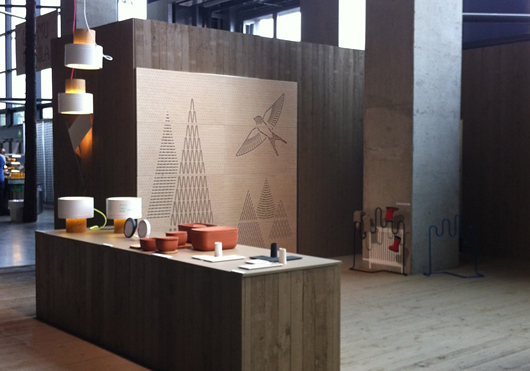 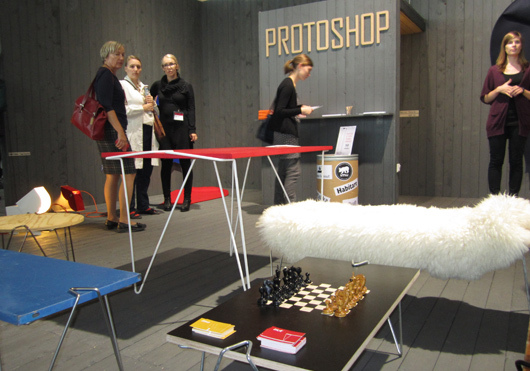 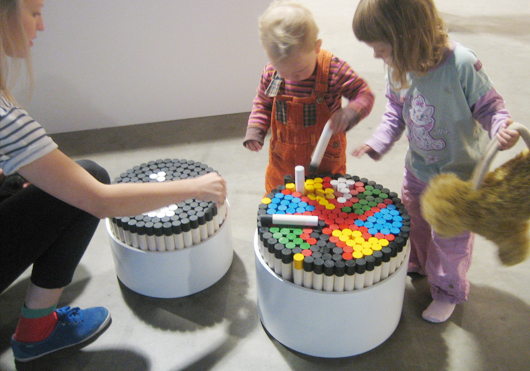 Protoshop is an event jointly organised by Imu and the Finnish Fair Corporation for the Habitare design fair. 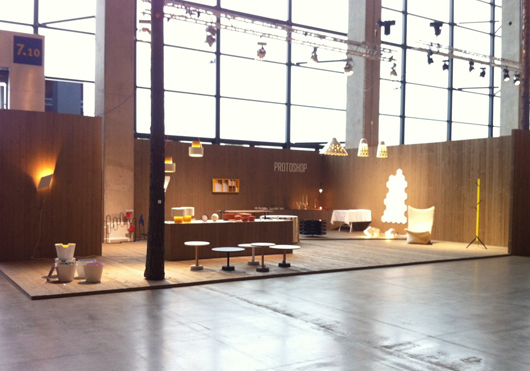 Protoshop is a forum for designers and companies that allows designers to test how their works are perceived by the industry and users. 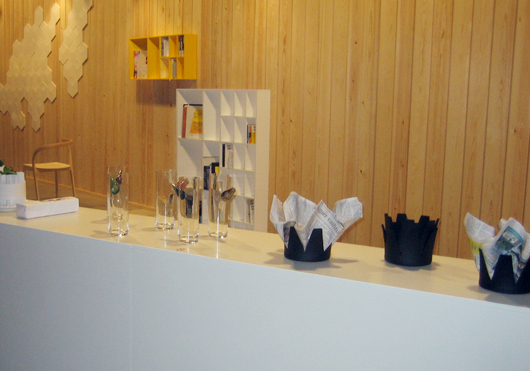 This year the exhibition presents 11 new prototypes. 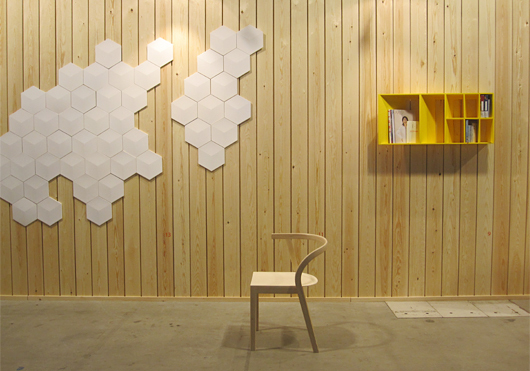 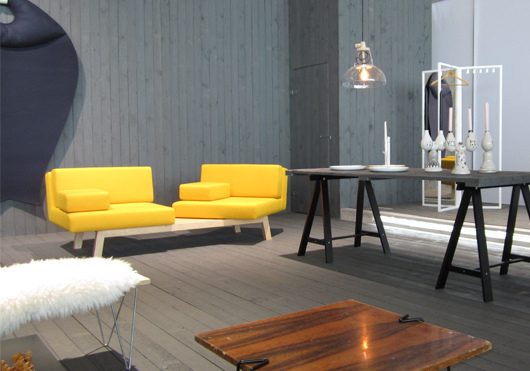 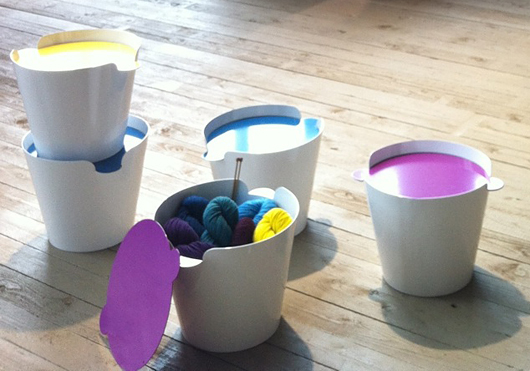 The designs provide a collection of contemporary, open-minded design by Finland based designers.